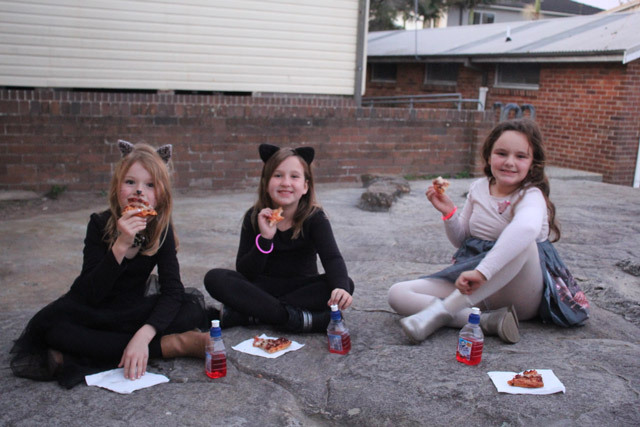 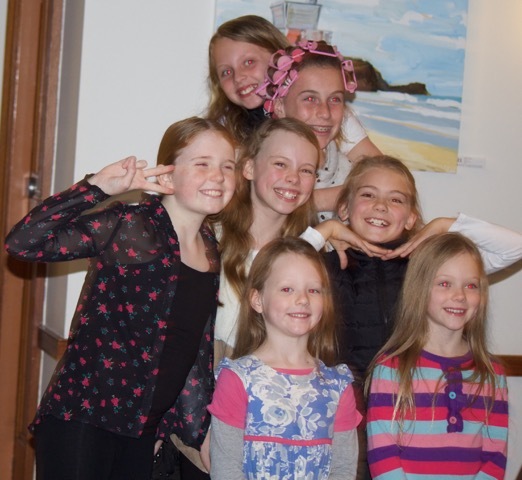 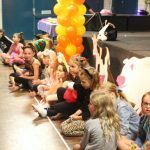 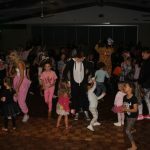 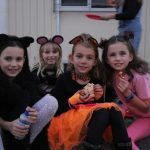 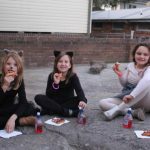 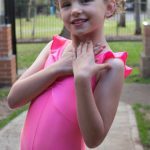 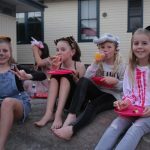 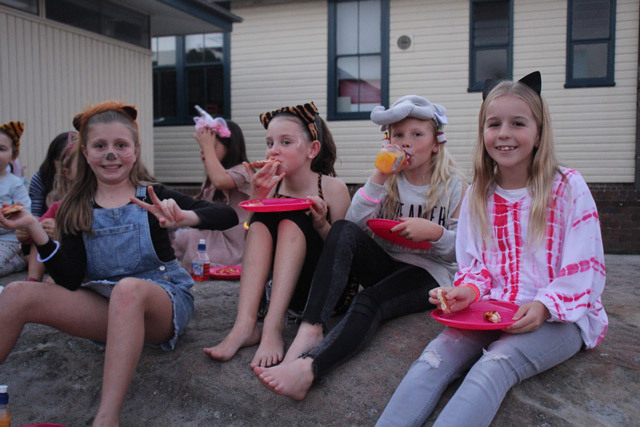 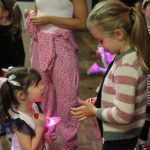 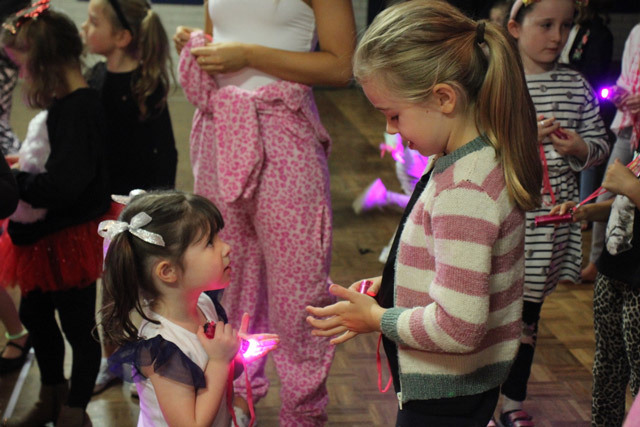 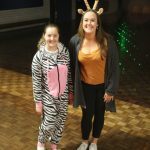 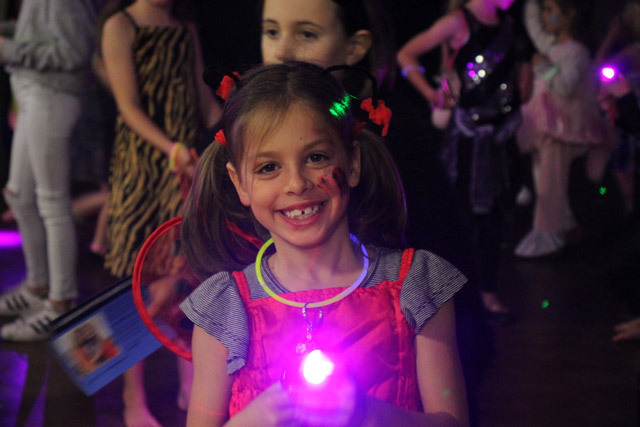 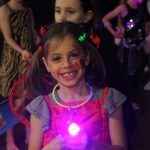 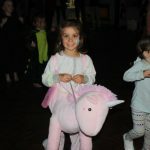 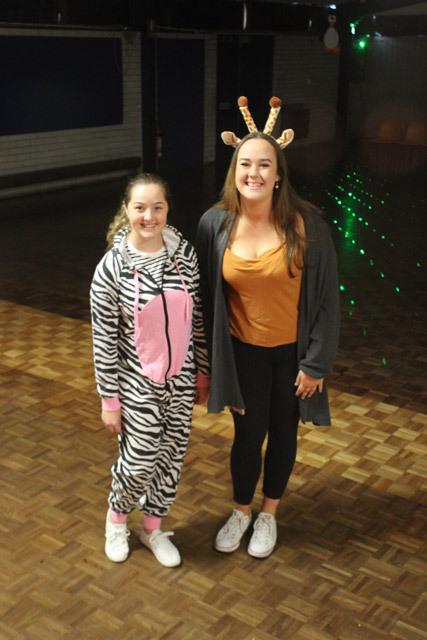 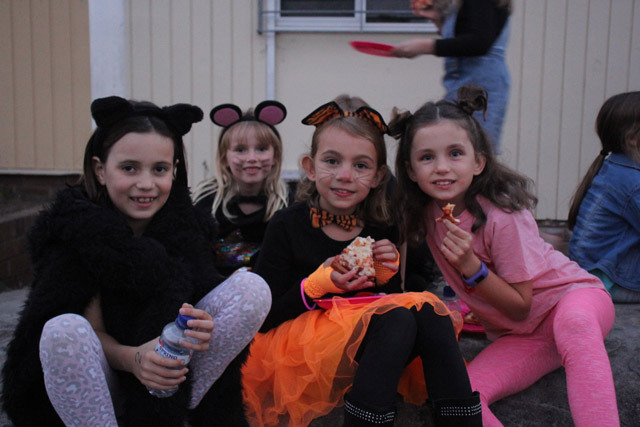 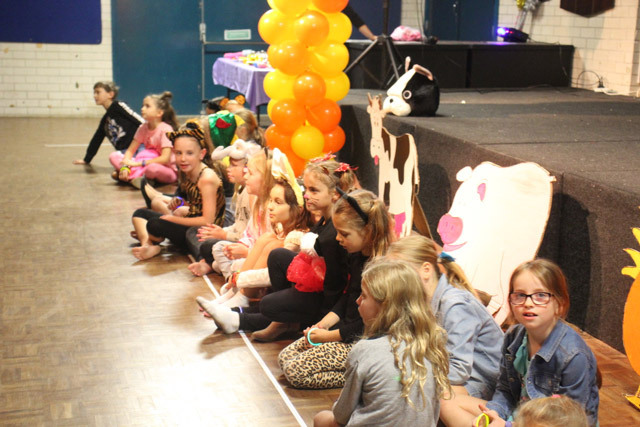 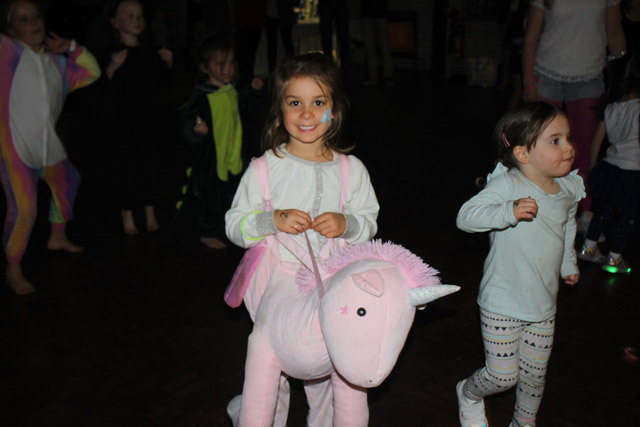 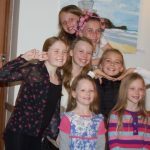 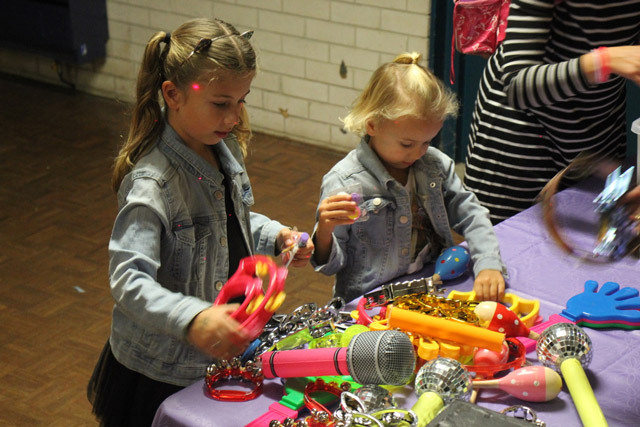 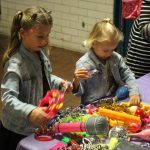 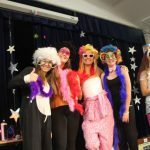 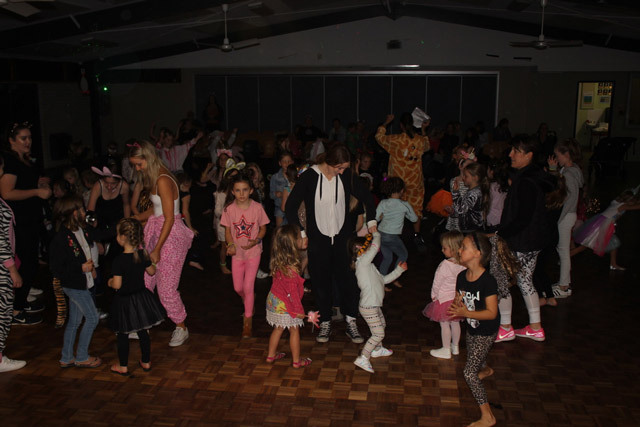 So much dancing, fun and games at the Junior Girls Animal Party Disco! 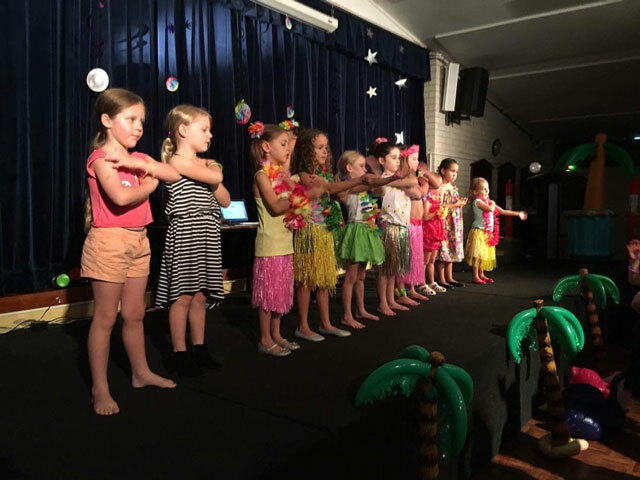 Thanks to the committee, teachers and helpers for a fantastic night! 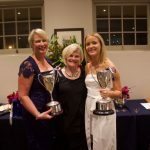 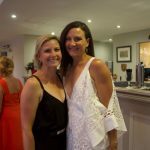 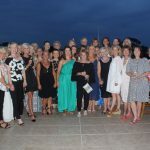 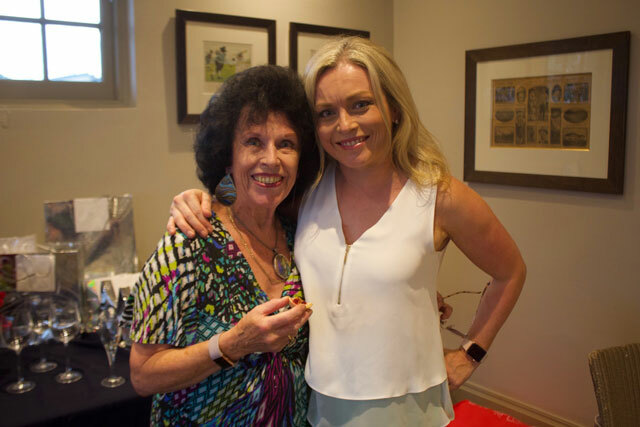 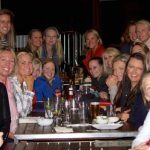 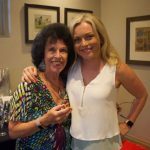 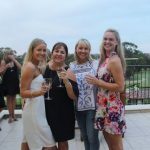 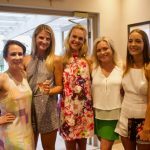 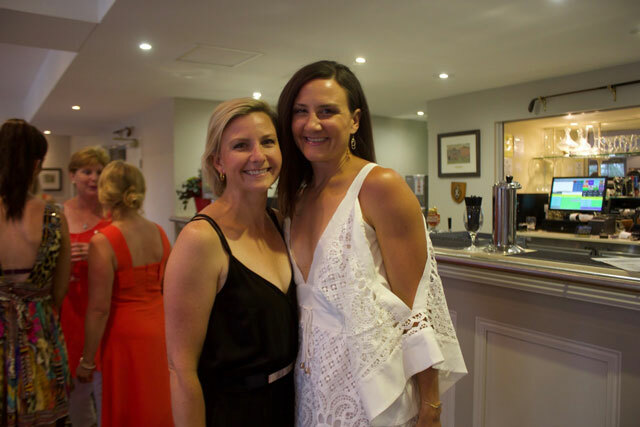 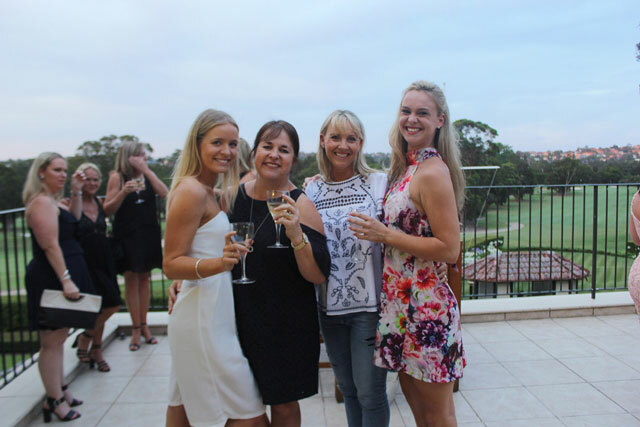 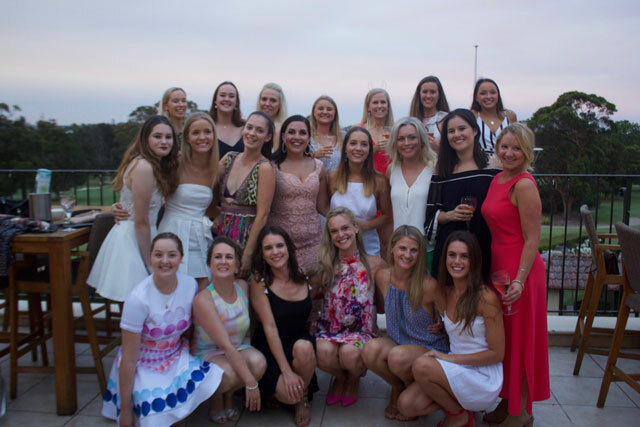 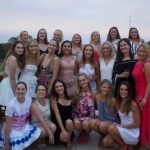 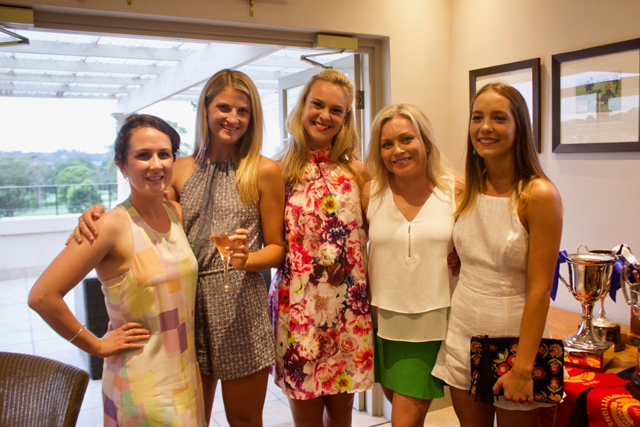 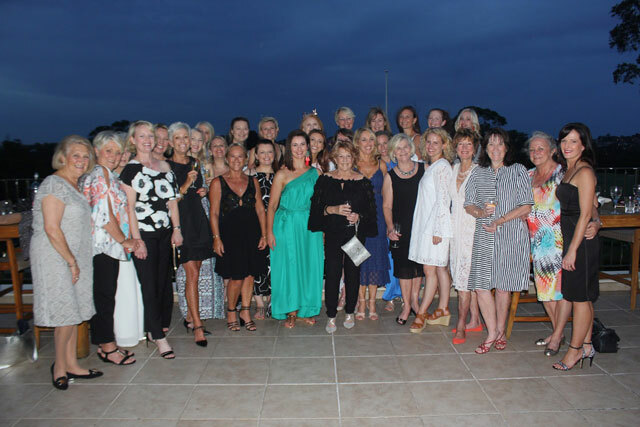 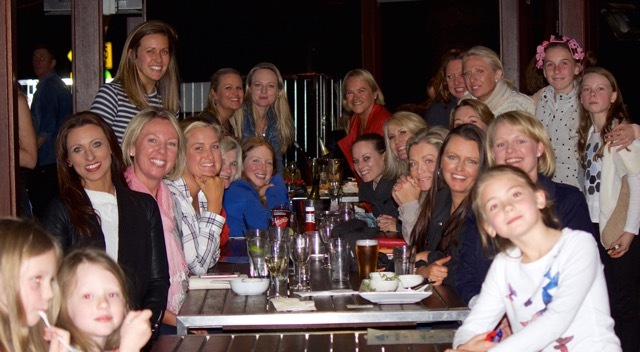 Our seniors and ladies enjoyed a wonderful wrap up of the 2017 year at Manly Golf Club. 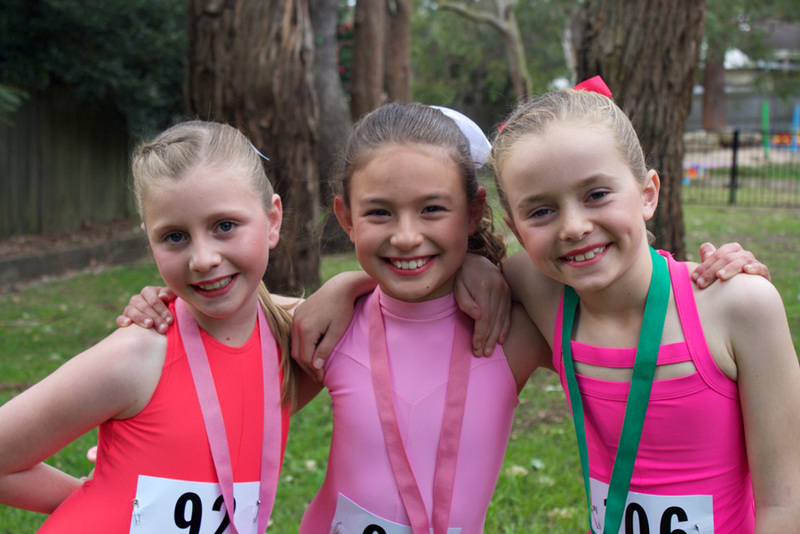 Thank you everyone for the huge effort to organise our very successful 2017 Interclub Competition. 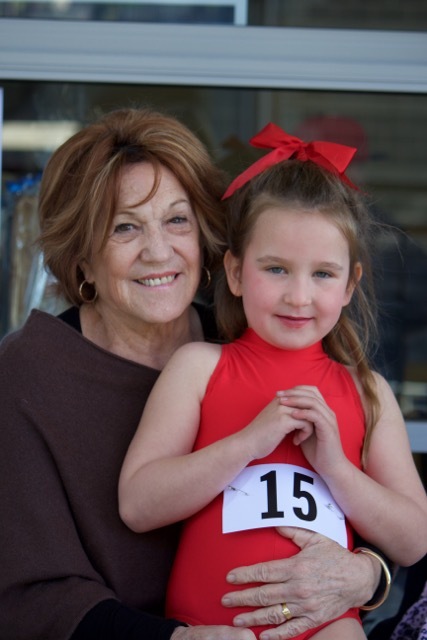 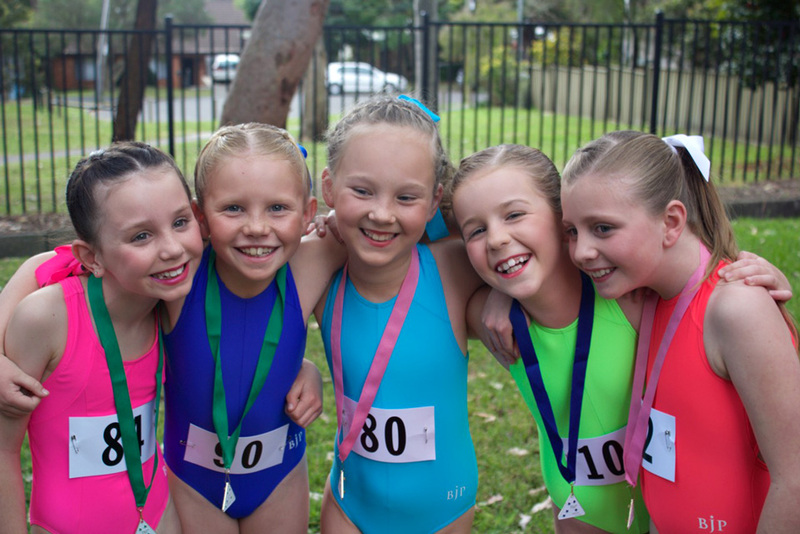 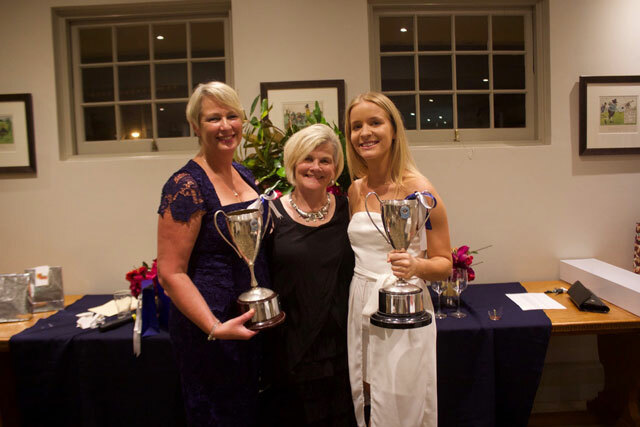 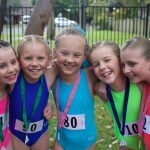 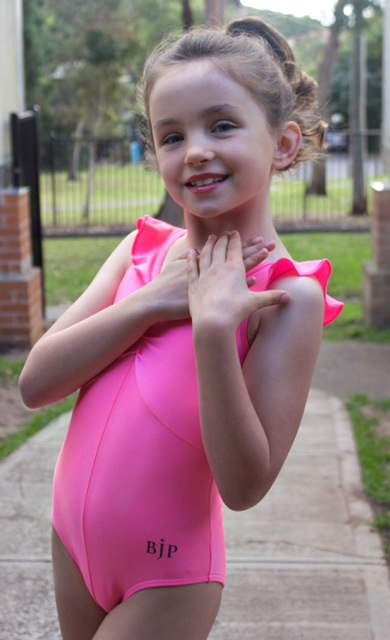 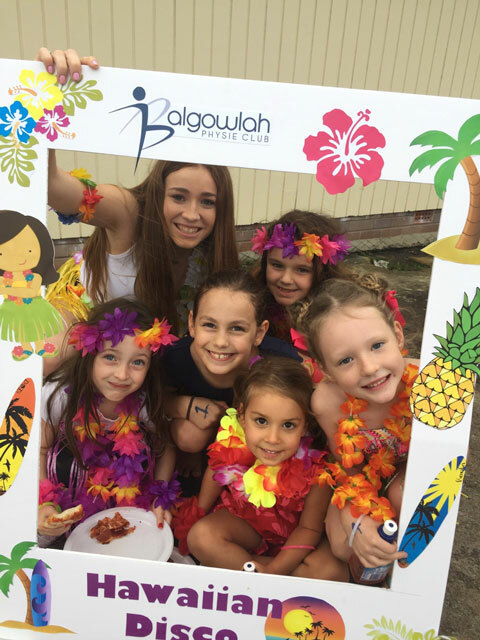 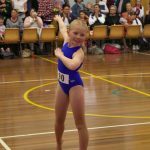 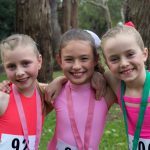 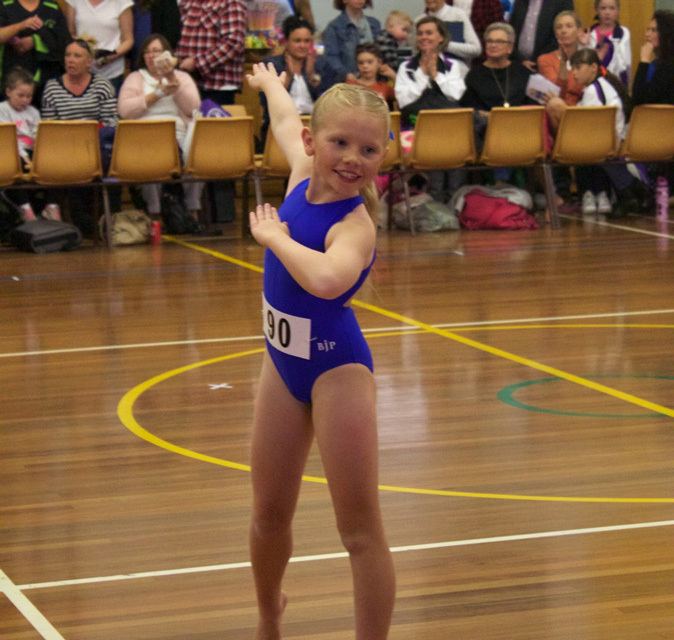 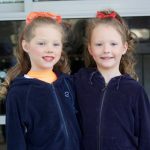 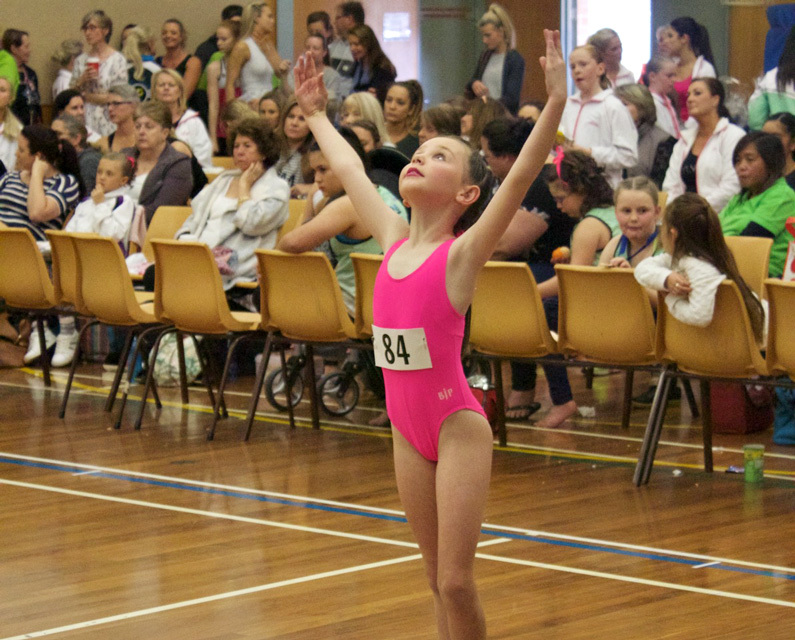 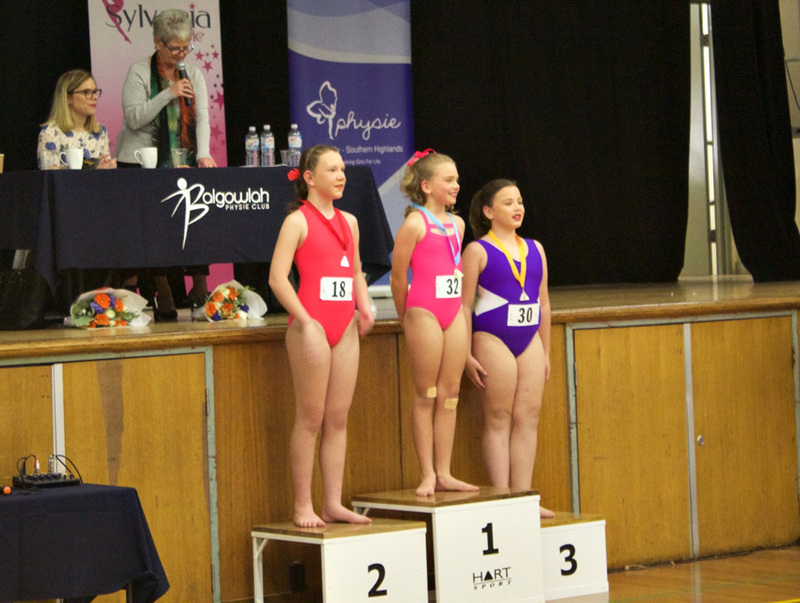 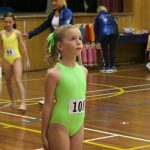 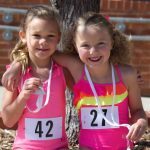 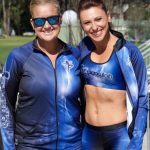 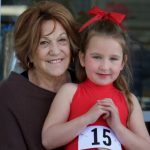 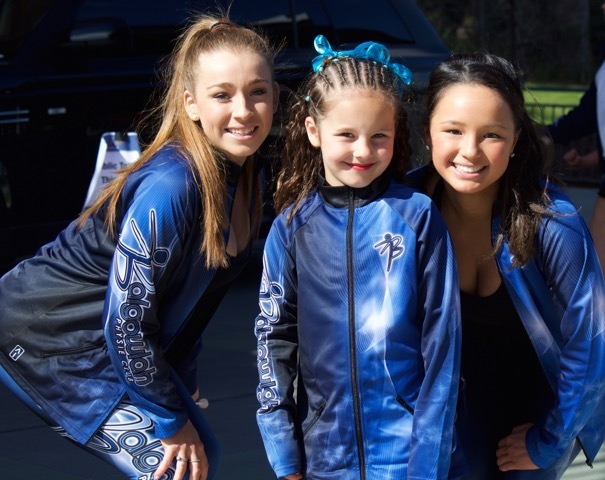 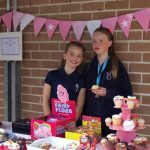 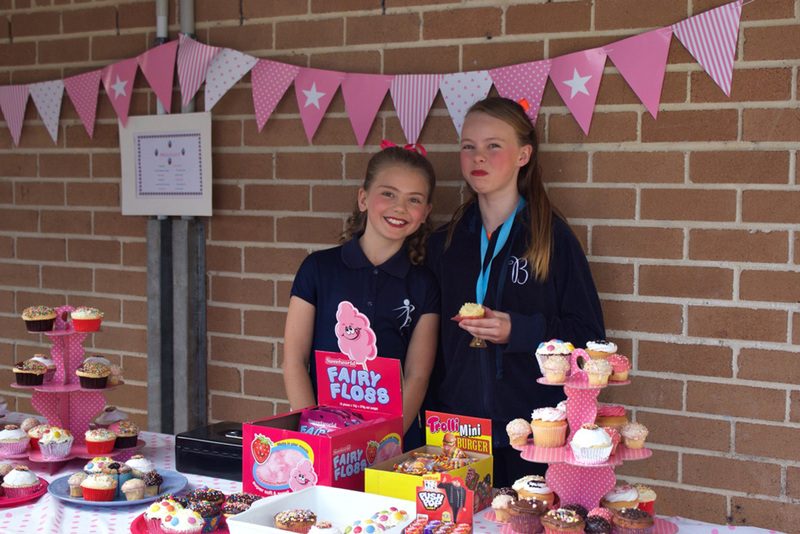 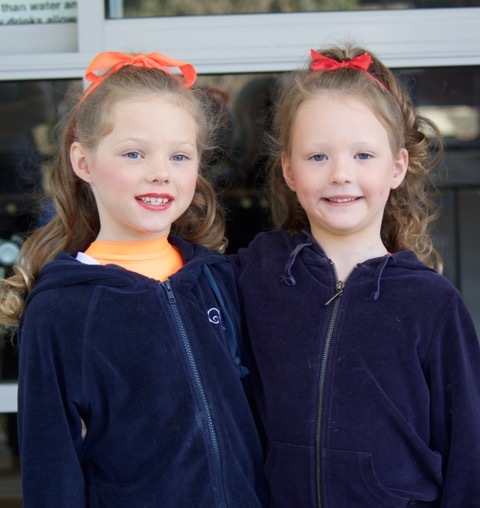 Congratulations to all Balgowlah competitors – it was wonderful to watch you strive to achieve your personal best! 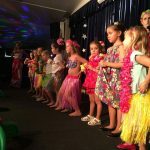 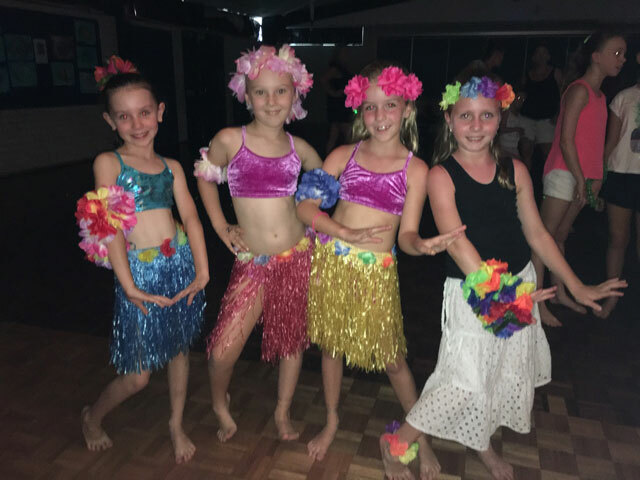 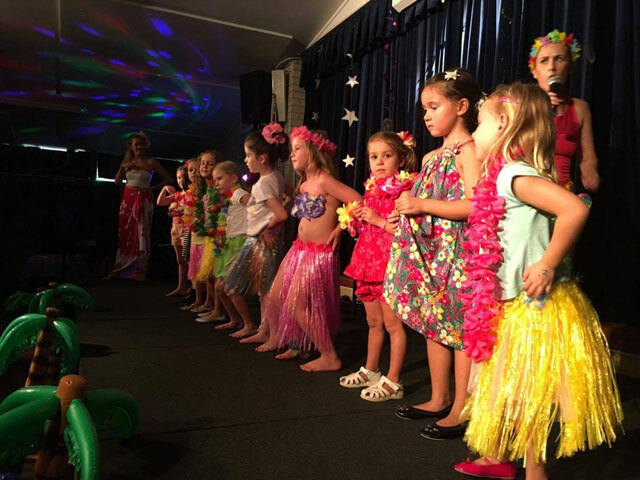 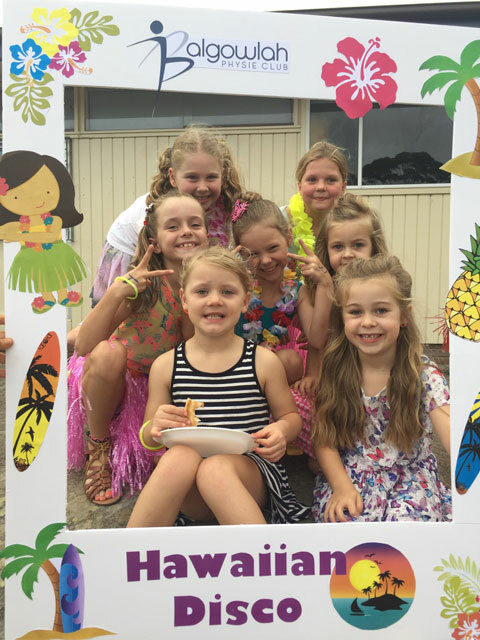 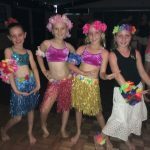 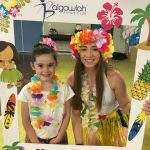 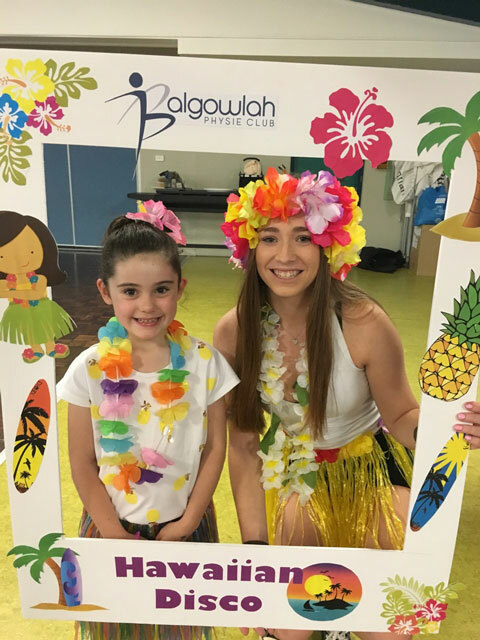 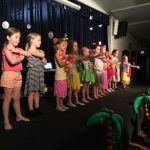 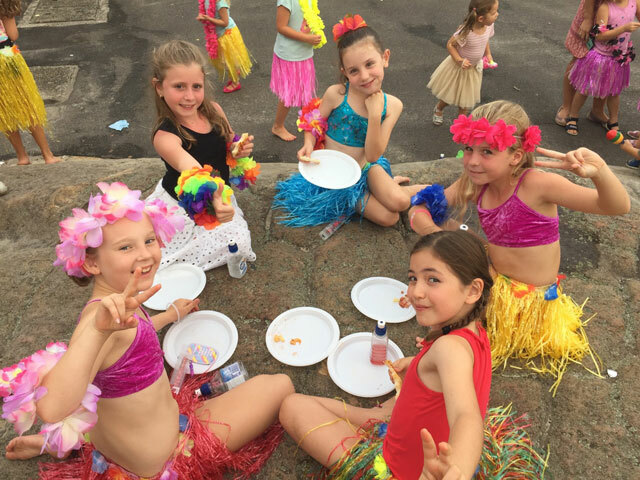 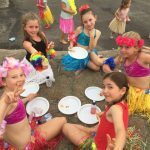 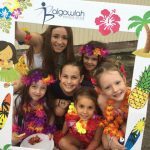 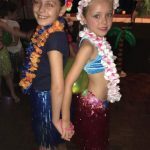 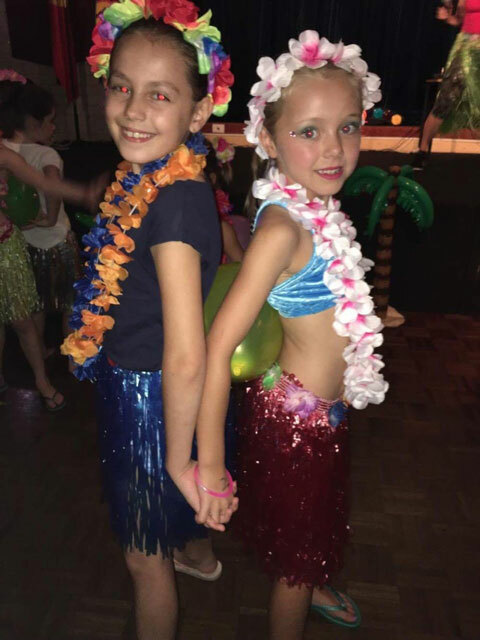 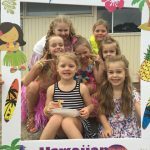 So much dancing and fun at the Junior Girls Hawaiian Disco! 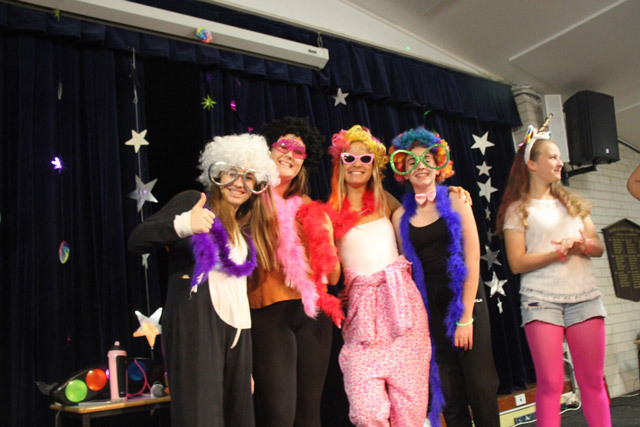 Thanks to the committee, teachers and helpers for a fantastic night! 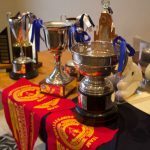 Fantastic results for our club across all ages and a fun weekend had by all. 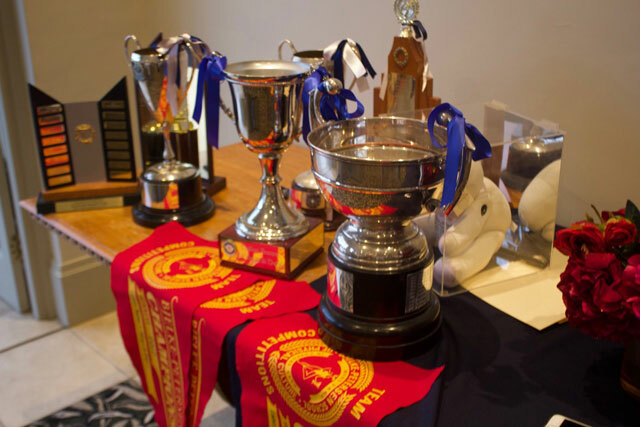 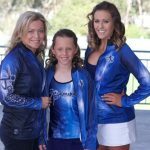 Thank you to all participating members for all your efforts to represent our club so well.